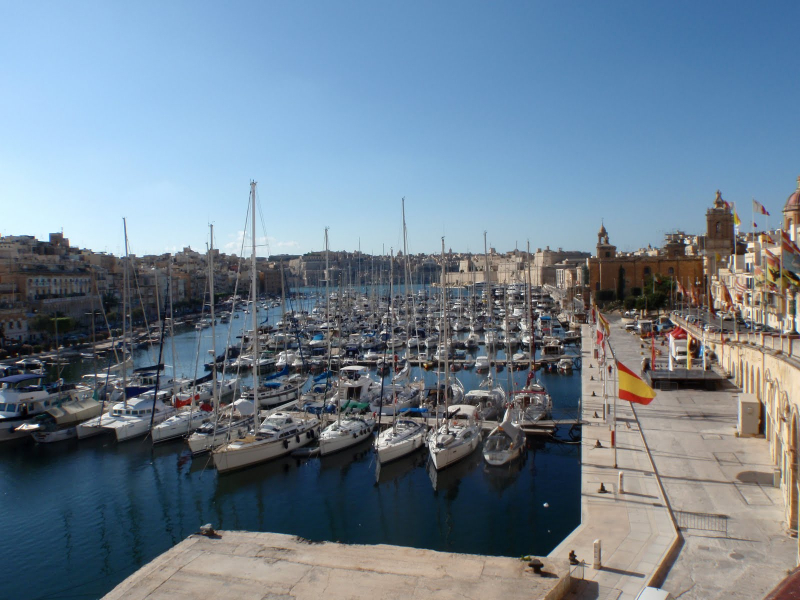 Valletta is the capital of Malta and the heart of the commercial and working islands. It is a city known as the ‘Fortress City’ and has been called “a city by gentleman for gentleman”. It is comprised of a narrow streets and fantastic palaces, churches and historical sites, all of which leave the visitor enchanted and desperate to explore the next area and peel around the next corner. 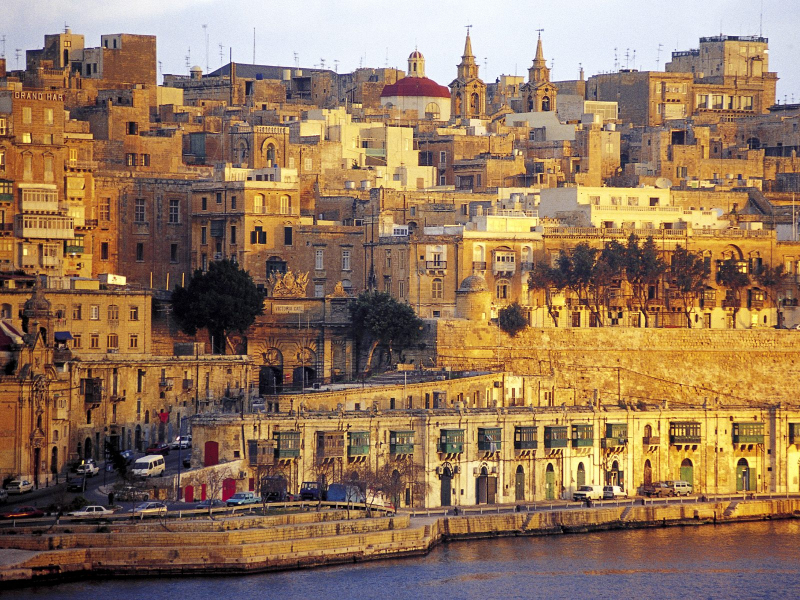 If you’re visiting Malta, then Valletta should certainly be on your itinerary. 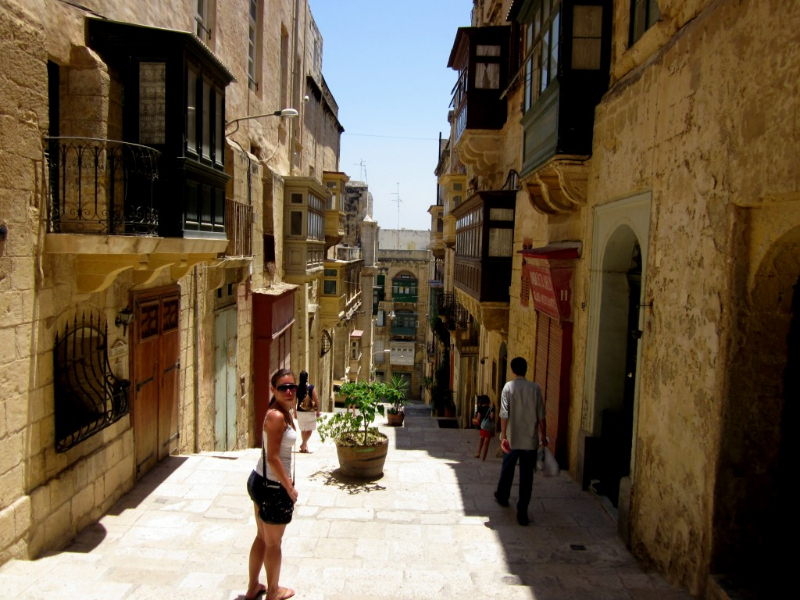 Valletta has plenty to see, beyond just wandering the quaint streets and sampling the beauty of the harbour. Below are some of the highlights you should consider when visiting and you can see our 10 best things to do in Valletta for more inspiration! 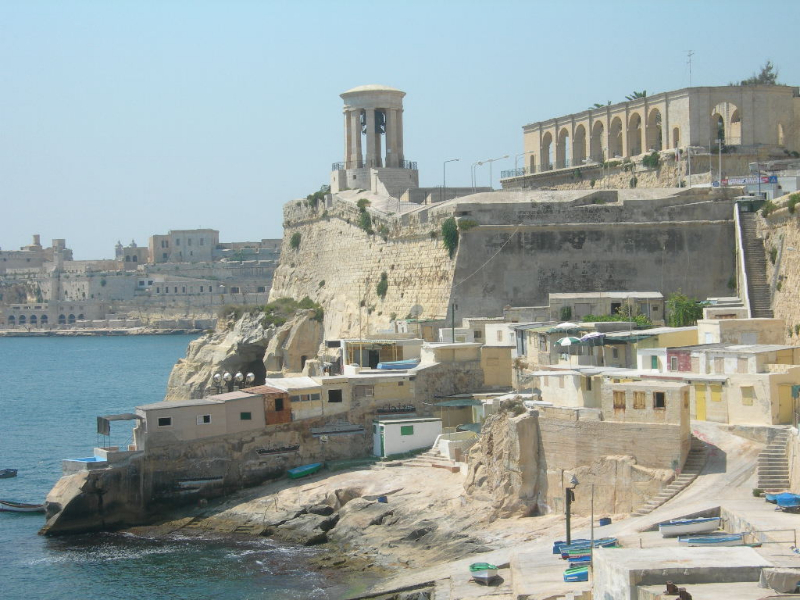 The Malta Experience: A fantastic introduction to the country which will provide some history to the country and a great foundation to your visit when exploring other areas. 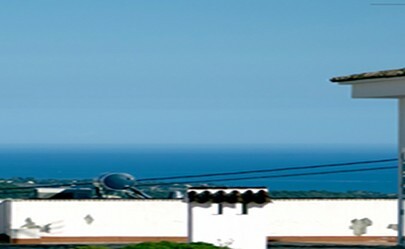 The Upper Barrakka Gardens: Beautiful gardens offering incredible views of the Grand Harbour. 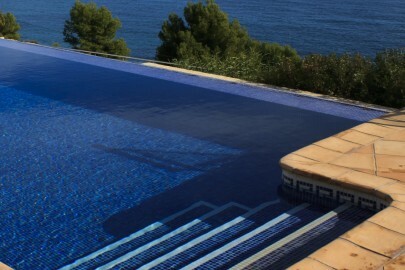 Worthy of any trip and the perfect spot for a romantic escape! The National Museum of Fine Art: A fantastic collection of paintings by Mattia Preti and many other well known Caravaggisti. St. John’s Cathedral and Museum: St John’s is inconspicuous on the outside but when you venture indoors it is packed with ornate spectacles. Stunning ceiling frescos mixed with incredible floors and beautiful naves will impress any visitor. 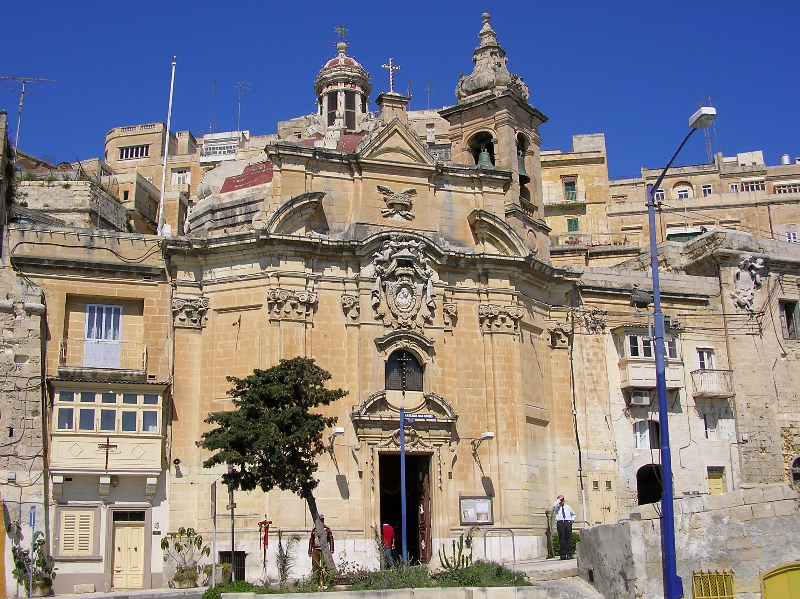 Being the capital, it is unsurprisingly easy to get into Valletta wherever you are coming from. Once in the city it is easy to walk around from one end to the other, but if you fancy saving your energy then a variety of transport methods are available. From romantic boat ride to budget bus journey, you won’t struggle to find the transport of your choice.